Sephora gave this to me (and every Beauty Insider member last year) for my birthday gift. This was the birthday gift for 2012, so unfortunately this particular set isn't available anymore. However, you can still buy the full size, or one of their other sets. It's so cute! I think they could have used a smaller box, though. This box was twice as wide as it needed to be. One thing I really hate, when it comes to anything I purchase, is excess packaging. See those pink flaps on each side of the tubes? Those are empty slots. So, either they could have put two more tubes in the package, or made the box smaller. 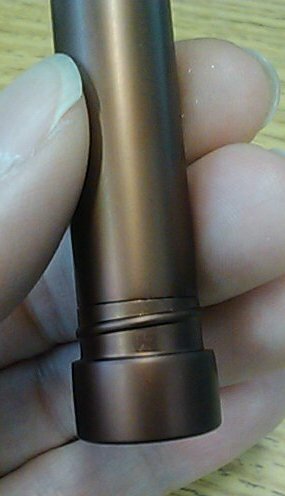 I love the tubes, they are so sturdy, and feature a lid that actually screws on, so you don't have to worry about the lid coming off in your bag. 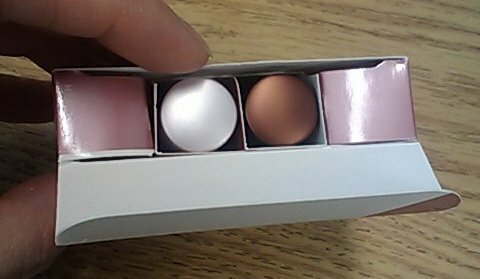 I wish all of my lipsticks came in tubes like this. They came in two variations, Sugar Rose and Sugar. Sugar Rose is tinted, and Sugar is not. Other than that, I thought they were the same. I didn't notice much of a scent, but the dry air has my nose on the fritz lately, so your experience will probably vary. On the lip, it felt very slippery, and it was not sticky at all. It lasted quite a while, around 2 hours between applications. That's shorter than the staying power of my Lansinoh Lanolin, but much longer than most other lip moisturizers I've used. Their product description on Sephora says they plump the lips. I did not experience that. It did not tingle on the lip, which I appreciate. Most tingling comes from a mint oil in the product, and I hate mint in lip products. These melt easily in warm conditions, so be aware of that. They do not fit to the sides of the tube, so if they melt and fall over, you could have a mess on your hands. I had mine too close to my computer air exhaust, and they started to lean. I moved them away from the heat, and they firmed back up. Because I love my lanolin, I doubt I'll replace these when they run out. 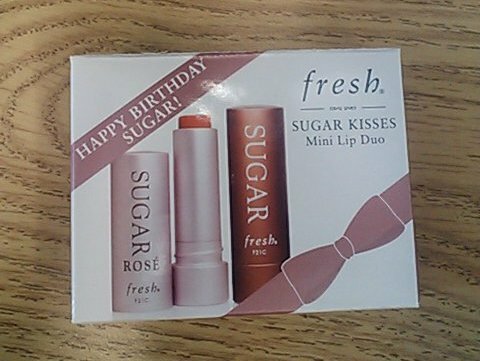 However, I do like how Sugar feels on the lip, so I am keeping them out on my desk to use during the day. These are very different from the feel of lanolin; I feel like I have something on my lips when I wear this, while the lanolin soaks in and doesn't leave very much of a layer of anything behind. So, if you tried lanolin and didn't like it, I would recommend giving these a try. 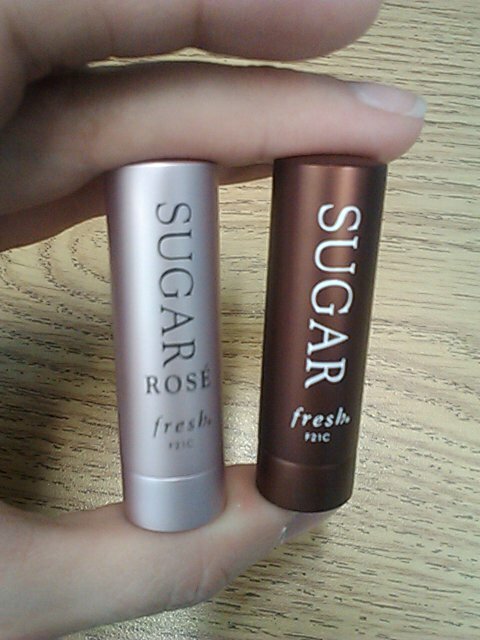 The feel of Sugar is different, and it's not as long lasting, but the moisturizing power is very similar. The product description at Sephora specifically states that it is formulated without lanolin. A hydrating treatment that nourishes, protects, and plumps the lips.